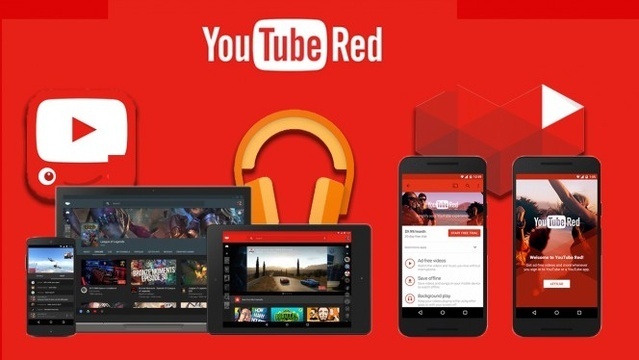 Now you can enjoy your favorite videos and movies on any device with or without internet connection thanks to YouTube Red. 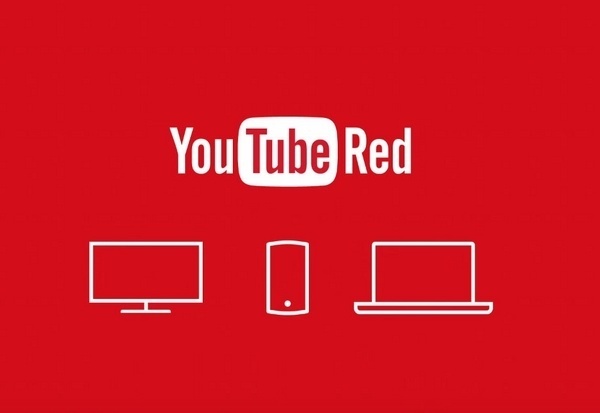 In 2015, YouTube launched the YouTube Red service a service that costs only $10 a month. In this service you can enjoy YouTube videos without advertising and you can even view them without internet connection from your mobile device. You can also download your favorite videos in different video quality. 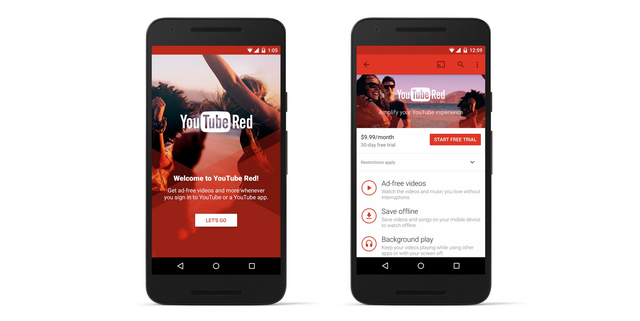 Youtube Red is currently available in some countries, but YouTube plans to extend it worldwide in a short time. In addition to offline videos and without advertising YouTube plans to add in the future the feature of streaming videos, whether movies or series, which is still unclear what movies or television series can be seen on the platform. It's known that YouTube is still deciding on the type of content to be licensed in order to have a good catalog with and original programming since this year. This service also allows you to listen to music videos in the background on your mobile, when you use another application or when your device is suspended. 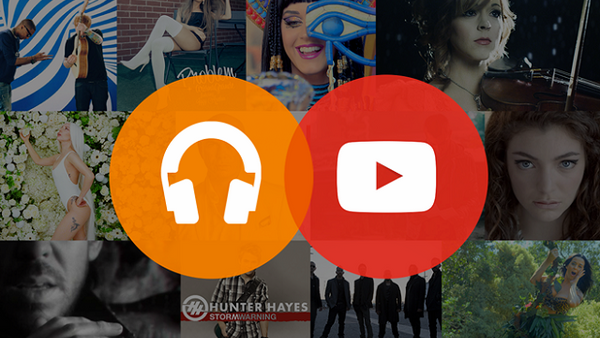 Another interesting aspect about YouTube Red is that by hiring the service you will also get a free and monthly subscription to Google Play Music. So you will have both services with a single subscription in either media. 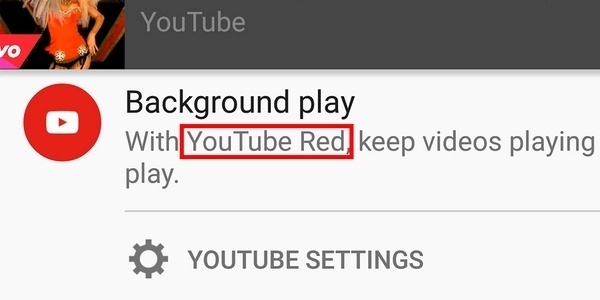 This will not affect YouTube at all, since this feature is an extra for those who do not want to see advertisements in the videos or to be able to see them without internet connection.